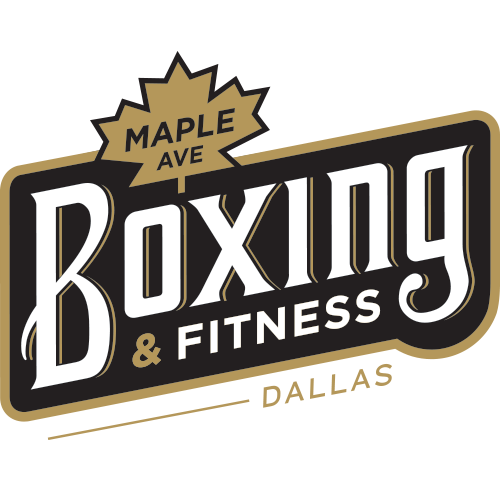 Start taking classes at Maple Avenue Boxing and Fitness and other studios! Whether you’re fighting for a title belt or just want to be able to tighten your belt, Maple Avenue Boxing Gym is in your corner. Love this class! Be prepared to sweat and get a great workout! Super mean psycho instructor, dirty facility. Does not like white girls. Fantastic class and full body workout plus cardio. I will be back. You will sweat. Decent workout! Good value for 4 credits. But please clean your equipment! Ive scrubbed my hands twice and showered and they still smell. Great class! I didnt feel good during the class because I didnt rest well the night before. Brian was really attentive and understandable, which I really appreciate. He took time to correct your form and treated all the students the same. This is my favorite place to go for a workout!